Lion N Fujita was born and raised in Tokyo. 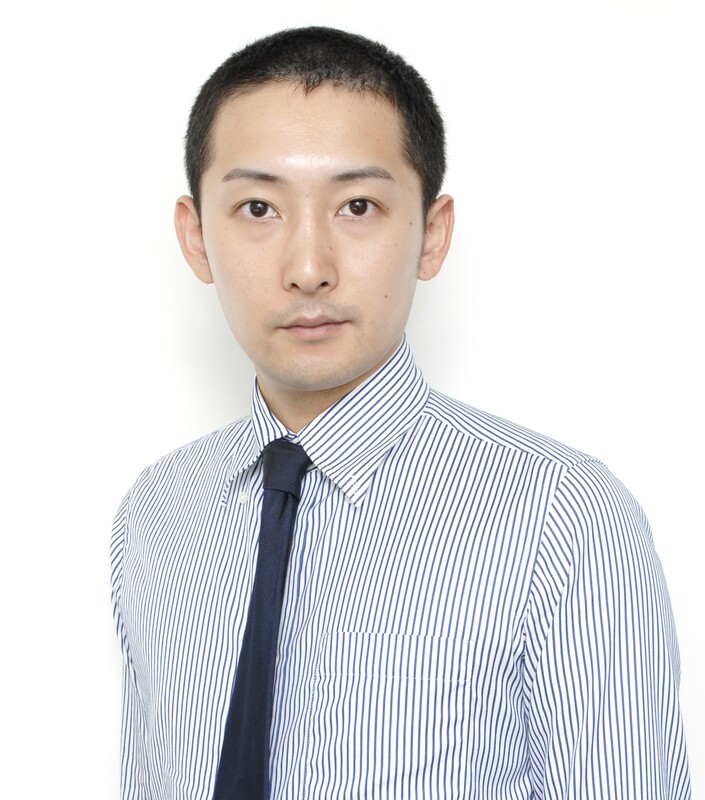 After 4 years of study at an university in Tokyo, he studied e-business development at New York University over 4 years. He is a certified system engineer with MCSE, MCSA and good knowledge of IT solutions. He was invited to Hokuo Planning by his father, the company founder of Hokuo Planning in 2005. He started the inclusive relocation support package and “Tokyo Magic Number” for providing the highest standard of service in relocation management as a head consultant of Relocation Support Division. He took the position of president of the company since 2017. 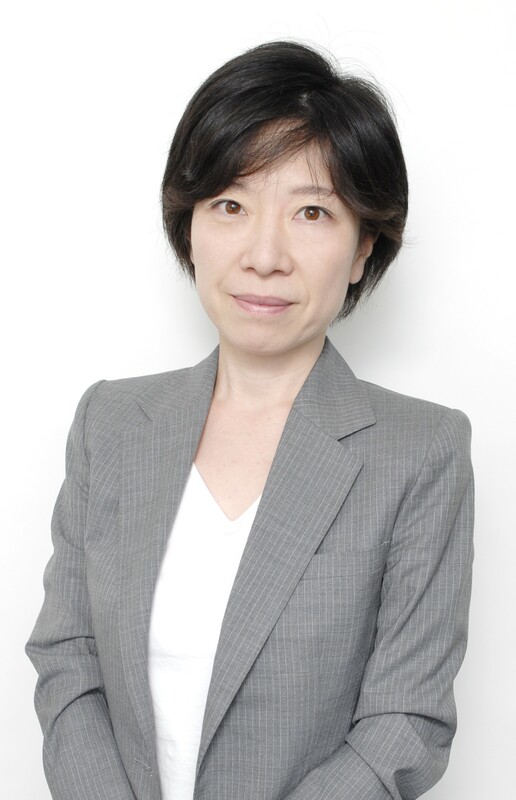 Kazuko Tanaka is a senior vice-president and head of Property Management Division at Hokuo Planning. Kazuko was born in Fukui in western Japan. 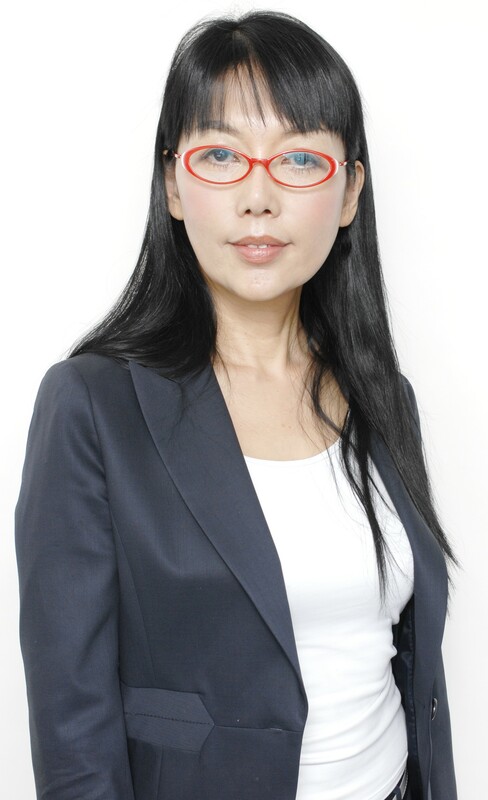 She has over 25 years of experience in Real Estate as a sales person and has good knowledge of property management of rental properties and remodeling of old properties in Tokyo. She has hosted a TV show “Sherlock My Homes” and appeared in a show on TV many times as a well known Real Estate specialist. She has developed good relationship with property owners, home designers, cleaning workers and property managers over many years so that she can offer the most cost effective way of property management to maximize an owner’s profit. Noriko Toya was born in Kanagawa. After high school she studied in an university in Tokyo, and she has lived in Tokyo since then. She has over 20 years of experience in Real Estate as a sales person, and has developed her personal relations with over 500 business owners including international investors. Noriko is a Manager of the Commercial Property Division at Hokuo Planning. She is a specialist in all types of Offices and Shops for rent in the central Tokyo.